While it’s pretty common you will need both if you are outdoorsman it’s less common the two are combined. A new Kickstarter has popped up that has a pretty unique design offering the a pretty robust torch with fore making capabilites. 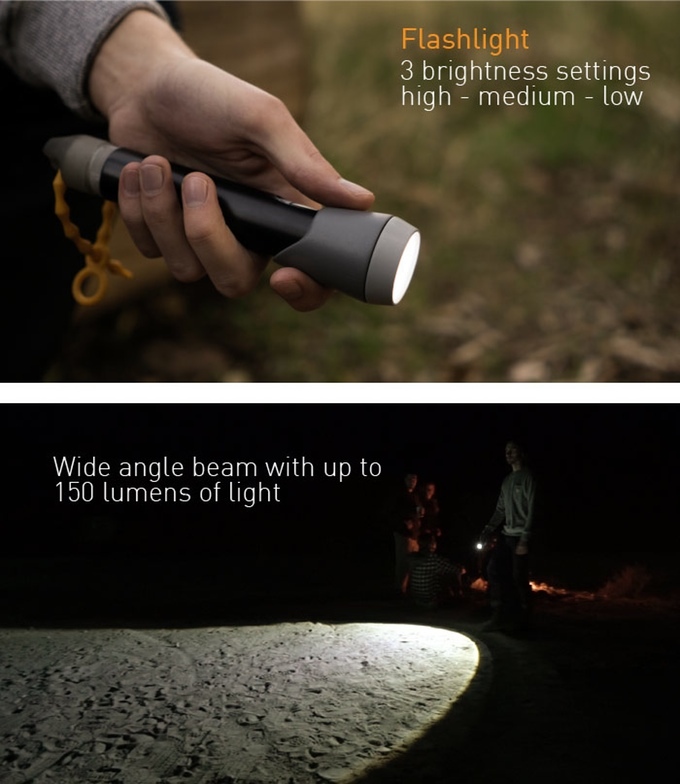 It features a USB recharge, 150 lumens and a lantern mode. while not outstanding in features the combination is a must have. Full details here if you gotta have it.